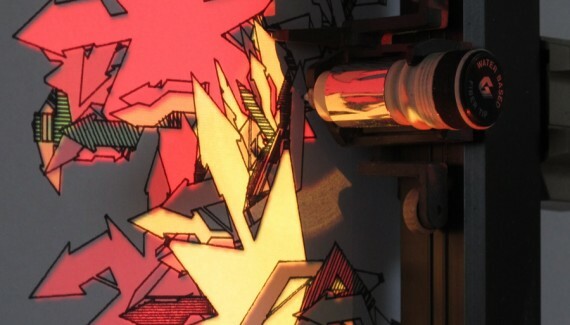 Imagery from Elektropastete & Raphael de Courville's 'Fifty Shades of Shaders' workshop. On September 10th, the day of Coded Matter(s) #1: Unfolding Space, German visual arts collective Elektropastete and Raphael de Courville gave their workshop ‘Fifty Shades of Shaders’, an introduction to using shaders for creative coders and enthusiasts. The workshop sold out and was well received and enjoyed by both the participants, Elektropastete and Raphael de Courville. We would like to thank all the enthusiastic coders for attending and hope to see the fruit of their freshly acquired skills sometime soon! For photos from Coded Matter(s) #1: Unfolding Space and the ‘Fifty Shades of Shaders’ workshop, visit our Flickr or have a look at the album on Facebook. 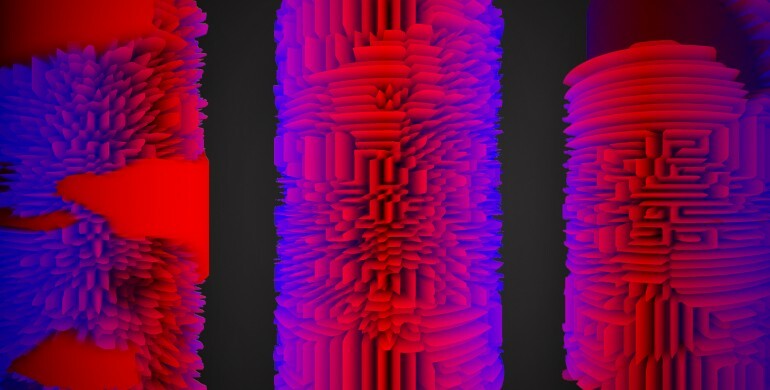 Shaders are a powerful instrument in a creative coder’s toolbox. By giving access to the full power of the GPU they allow effects that would be impossible to achieve real-time otherwise. Shaders have been around for some time, however, they have gained more and more traction in the recent years within the creative coding community. 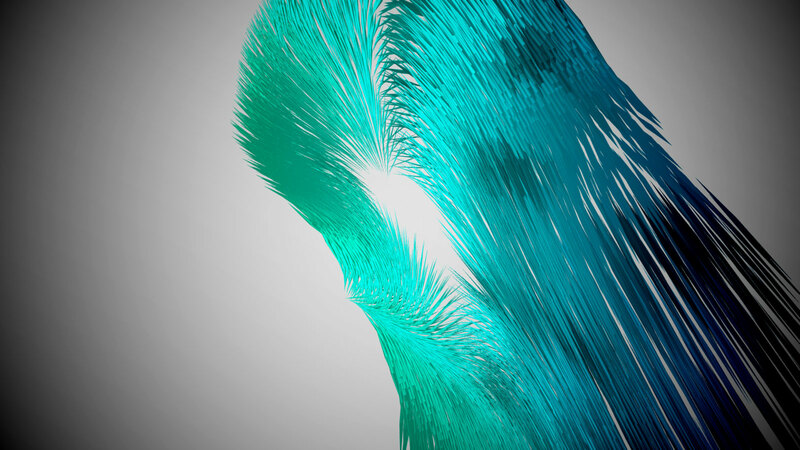 VVVV, Touch Designer, Cinder and OpenFrameworks, to cite a few, now all support shaders to some extent. The latest release of Processing also offers an easy implementation of GLSL shaders through the PShader class, courtesy of Andreas Colubri. A look at shadertoy will give you an idea of what shaders can accomplish. The workshop is open to all coders with no or little previous knowledge of shaders. Participants will learn the basics of working with GLSL shaders to generate 2D and 3D visuals in real-time. The workshop starts with a quick introduction to the theory behind shaders and then focuses on hands-on tinkering and experiments in code. At the end, the workshop participants will present some of their work to each other.